Whether it is for a real mourning, or for the usual marketing tactic, this is for you to decide whether you are benevolent or in bad faith. 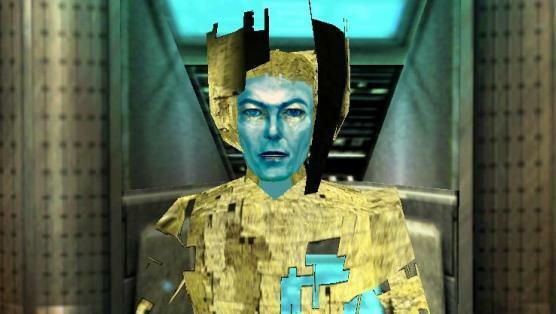 Square Enix has wanted to hate the disappearance of the famous David Bowie, an eclectic artist who has touched almost every kind of art (also the videogame NdR), giving a copy of the video game Omikron: The Nomad Soul, Manufactured by Quantic Dream (David Cage, Heavy Rain, Fahrenheit and Beyond tell you nothing?). The game in question was released first on 1999 platform Windows and next year on Dreamcast. A version was also set up Playstation it's a Playstation 2, then canceled due to the commercial failure of the Dreamcast version. But what is the link to White Duke? Simply the influence of the artist has permeated many aspects of the final product, from game design to soundtrack, passing through the full of narrative, also coming to play in the game by letting his face in two cameos. As previously anticipated here is the links to the European Square Enix store to have your own free copy to redeem on Steam di Omikron: The Nomad Soul. Just complete the simple registration to the site and proceed to Checkout by 22 January 2016. An old-fashioned player from the age of 4 years and from the DOS era began at first with wonder, with a critical spirit then, to seek soul and art in the video game medium. It loves any type of game, from the interactive movie to the shooter, by sportsmen and jrpgs.